We are so excited to get started on “real school” this year in our home. 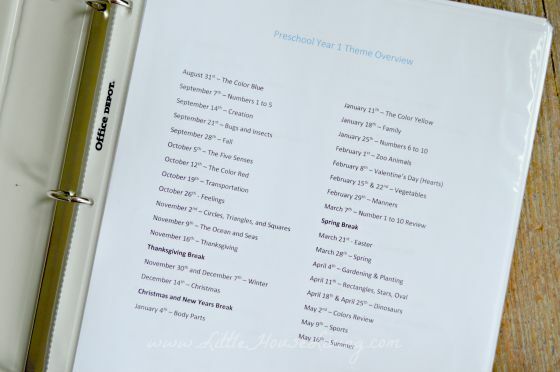 It’s only preschool but I’ve had a fun time planning all of the activities we are going to do throughout the year with our oldest. This year we hope to better understand his learning techniques and how he will do best in school and also show him that school and learning can be fun. I’ve been busy all summer setting things up and putting together our unit studies for the year. We will do one unit each week for 34 weeks (with a few breaks for holidays in between). As I’ve mentioned before, due to their past, our children function best on a schedule and on a routine so it’s important that we have a plan before we get started. Here’s a glimpse at the overview of our year. We have a fun variety of topics we will be learning about. We will probably only “do school” for a short amount of time each day and we are only planning on schooling 4 days a week because one of our days is full of therapies so we don’t want to make it overwhelming. 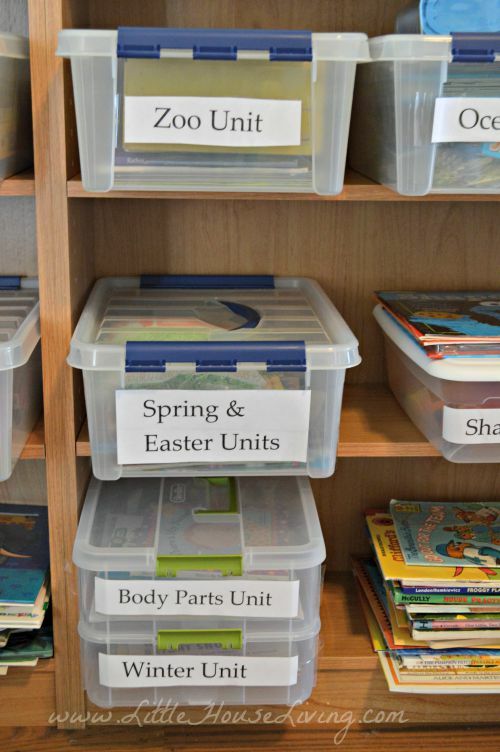 I’ve organized our units into containers on bookshelves in our school room. Each time I head to the store I pick up a few more. I still don’t have containers for each week (as you can see by the pile of books in the picture) but we will get there! Each week is clearly labeled so if I find something else that would be fun to add to the week I can simply toss it in the correct box. I’ve written out the activities planned for each week. 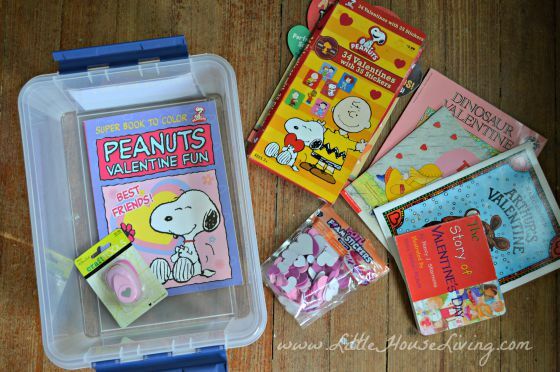 They consist of simple crafts made from household items and other crafty things (that I buy from the Dollar Store!) 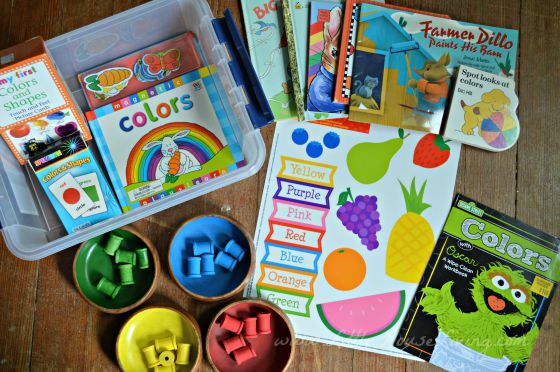 We are using some crafts from a few different books that I have or was given as well as some crafts and activities that we just made up. Each craft/activity goes along with the main theme of the week. Our first unit is the Blue Week. Here’s a sample of our plans for “Bugs Week”. My son loves all bugs so he is going to love this week! Here’s what I have inside my Bug Unit Box right now. A bug measuring game that we were given. Insect flashcards from the dollar store. Some books about bugs that we already had. A little magnifying glass that we were also given. Some bug shading cards that I found for $0.10 at a rummage sale. And a honey bee wooden puzzle from the dollar store. Not including the crafty supplies, this box cost me a total of $2.10 to put together. Not much in this box yet but so far I have some heart foam stickers that we will use for crafts. I can’t remember where I got them so I will guess dollar store! The Valentine’s Day coloring book was from the dollar store as were the Valentines which I had leftover from last year. 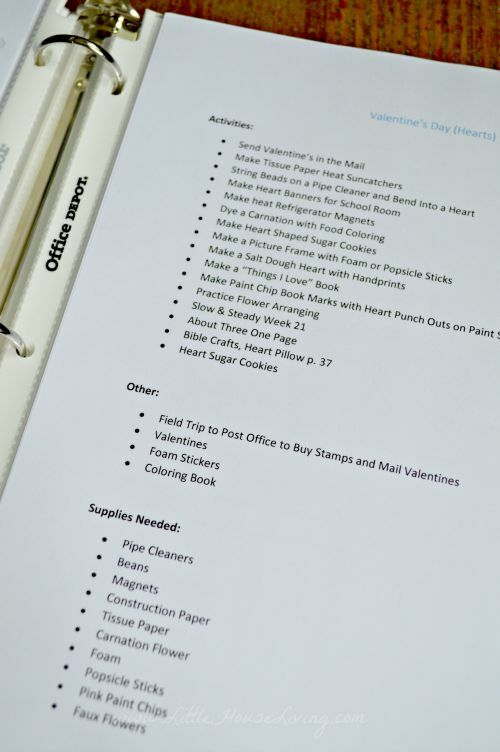 The heart stamp I used a coupon for at Hobby Lobby and paid $2 and the rest are books that we had on hand about Valentine’s Day. Minus the craft supplies needed I paid $4 for this box. Obviously the amount spent on each box will depend on the theme and what you can find but this post should at least give you an idea of how a unit study can be put together for a small amount of money. I started planning our school year as early as possible so I could take full advantage of what I could find at thrift stores, rummage sales, and some of those nice 50% off Hobby Lobby coupons! I also picked up things last year after certain holidays that I thought might be useful and I could get on clearance. One other thing I’ve done so far is make a list of books pertaining to each of our themed weeks. Now when we go to the local library (which does not use an electronic system so I can’t look these up ahead of time!) we have a list of books to search for to add to our week. A great addition to our week…for free! I ended up finding myself with a huge amount of old formula containers so that’s what we used to organize our craft supplies! They worked great and fit perfectly on the cheap shelves we have up right now. Plus they are easy to wash out in case anything spills! We are excited to get started on school next week….when are you starting? Do you homeschool? You can learn more about saving money here also: Saving Money on School Supplies. 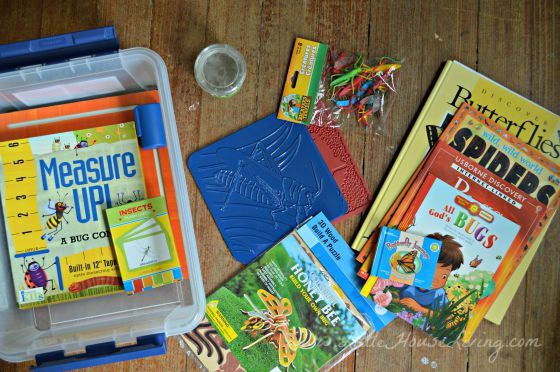 What are some ways that you save money on school supplies and curriculum? Just so I understand. What are crafty supplies? Wonderful examples. This looks wonderful and so organized! 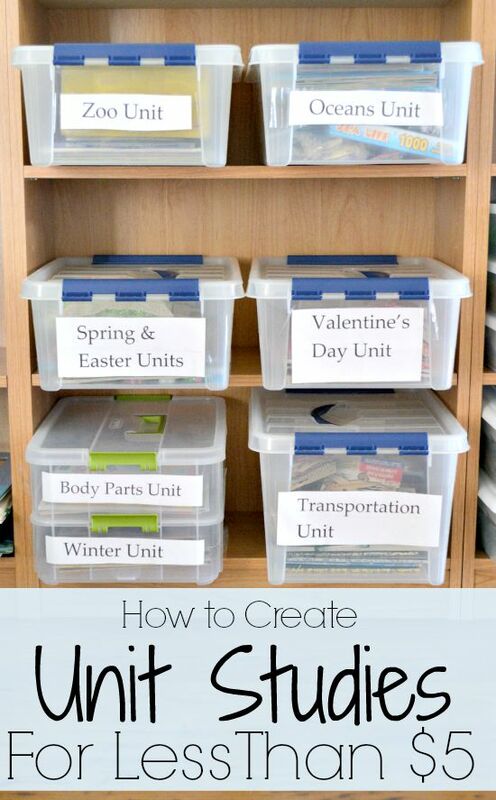 What a great idea to put each week’s unit in its own box. Love the little boxes with the themes. I also was smiling when I saw your re-used containers. I usually buy the cheaper candles at A.C. Moore – they are made in glass containers with lids that seal! So I have been washing them out to re-use for sewing, crafting and school supplies…plus I can see what’s inside! I also asked my church if I could keep the old plastic coffee containers that they use up every week. This will hold additional supplies and once spray painted, will look pretty! I love this! We’re still 2 years away from starting school but I need to try to remember things like this. I guess it’s also never too early to snag those clearance deals for future use! 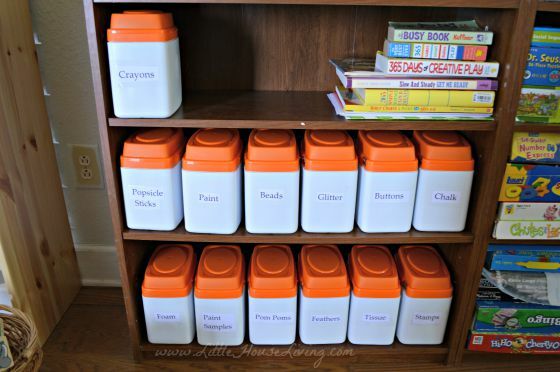 Brilliant use of those formula containers. Wish I had kept mine! So what is a unit study? A unit study is just a focused area (or topic) of learning. Some unit studies can last a month or two, some (like mine) are just for a week or two. Love the boxes and collecting things for each week. My girls preschool plans based on interest so if the kids see a rainbow and start asking questions about rainbows then they will do a unit on it. 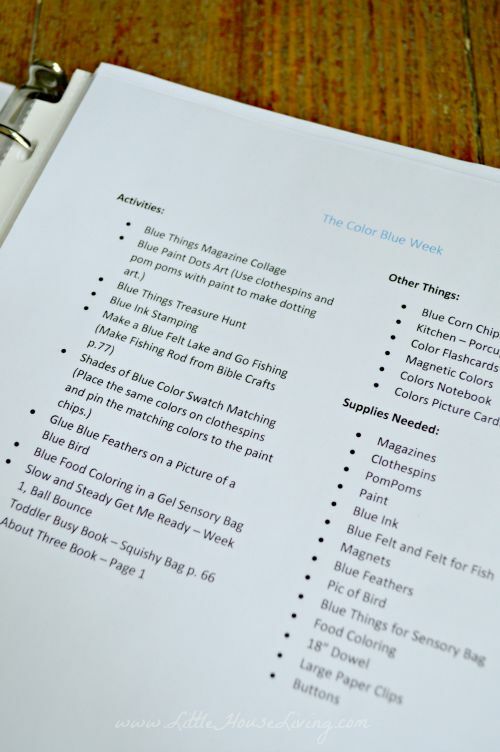 We’ve got our “crafty supplies” in a bunch of plastic boxes that textbook materials had come in from my former classroom – I love having everything in matching containers, so I’m sure you will, too! I am not Homeschooling my son but I did do my daughter but it was a long time ago. If school does not get better though I will also be doing Charlie. My sister would love to homeschool but feels very overwhelmed by the idea. I have encouraged her to try “homeschooling” preschool so she can see that she is capable but I am afraid she will give into fear and peer pressure and just send her son to a traditional preschool. Would you consider making your printouts available for printing so that she (and others) who don’t know where to start can have some sort of direction or plan? Hi Valerie, right now I don’t plan to make our schedule printable just because it’s tailored to my son’s learning and needs but I’d be happy to email it to her if she (or you) wants to email me ([email protected]). I currently live in France and I would like my son (3 years old) to have a rich English learning atmosphere at home. 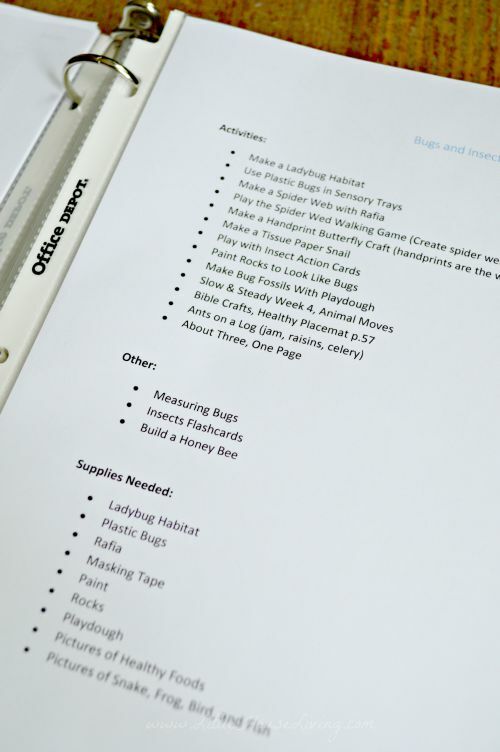 I would love to homeschool but I am a bit overwhelmed by the idea, having no real training nor basics in the field Would you consider making your printouts available for printing so that I can have some sort of direction or starting plan? Thanks I love your blog and I have you PINNED to my favorites menu. I really love your organisation layout for your lesson plans, I too am only able to teach my son for a few hours a day so they are perfect! If your are planning to make them available I will definitely be keeping an eye out. I would like to start his English School Year in May/June ( my parents are coming to visit for the summer and my son will be immersed in the language so it seems like a good time to start). Would we willing to share your lesson plans by email if they won’t be on your website by then? I really can not say enough about how WONDERFUL I think your lesson plans are, they seem in depth and creative. I love the hands on activities, so great. I don’t have access to the library for any English resources, and consequently order my books off of Amazon, are the books you recommend with your units available on your site? Thank you again for being a great resource and inspiration for all of us who are just starting to figure things out. Great tips! I love creating unit studies for our homeschool! Thank you for sharing these tips at the #SmallVictoriesSundayLinkup! Love the organization. 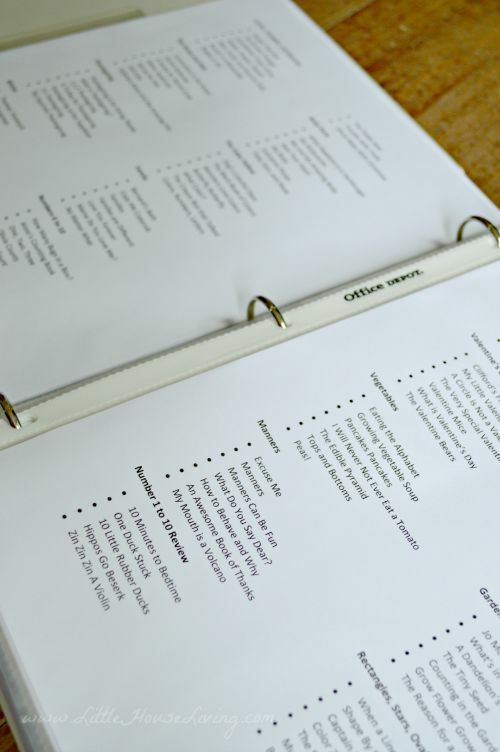 I think having things prepared and organized in advance certainly makes things easier on the kids. Thanks for sharing at Merry Monday. Pre-school is so fun! It looks like you’ve put together a wonderful year. I’m so impressed by how organized you are. Thanks for sharing on the Homestead Blog Hop! I feel like i have not been on the site in forever!! with the end of the summer garden season and getting things ready for the fall planting.Then getting this years homeschooling lessons ready and started plus going back to work in the evening for the first time in 4 years. I have felt this overwhelming busyness right now. I love being able to come on here and look at everything its my relaxing moment before the kids crawl out of bed!!! Thanks for the helpful tips! Wow, you have been busy! So glad you came back for a visit! We’re honored that we could give you a bit of rest! The library can be a Homeschooling mama’s best friend. I know we go to ours everyweek.At our library if you get a letter from your local school board saying you are your childs teacher you can get a teachers card.That will allow you to be able to keep more books for months longer so you can plan those unit studies when the boys are bigger and need to learn more topics. Good luck with all the homeschool plans it takes alot of work but it is so worth it. Mine are in 5th,2nd ,and preschool and im so happy that i can spend so much precious time with them! I’d love to see a more in depth look at your curriculum. Can you share the download? I love the concept of unit studies and love how you have them organized in their own boxes. 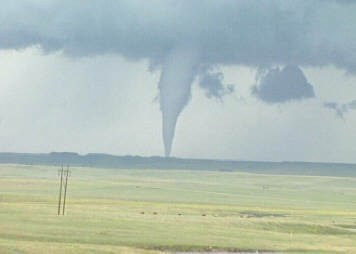 I am starting to think about home schooling my son for preschool and love the inspiration for topics. Thank you so much. i would love if you could share more of your activity pages. I am doing similar themes for my 1st grader and have found the ones you posted very inspiring. The Prairie Primer, an older homeschooling unit study book uses the Little House books as the theme for the studies. My family loves Farmer Boy. We are fortunate to be a couple hours away from Burke, NY where Almanzo grew up. We camp out there every year-I have two grandchildren that hang out in the barn and pour the dried corn in their shirts, cover up with it, and just have a great time. Before Five In A Row and Five In A Row are nice books for someone with pre-school and younger children to get started with unit studies. I picked apple drops from the farm last year so when we return I’m bringing my Wilder Farm applesauce too! Check out your local libraries as some are now putting together packs of books to check out that daycare providers use. They are similar to unit studies. Can I please get a list of your unit titles. I trying to start something like this. I just looking around to get a good list of themes. I love your ideas. You seem to be supper organized and I admire you so much for that. I also like how simple you make it look. I have a special needs 5 year old, an almost 3 year old, and a 15 month old. I am a stay at home mom and am also homeschooling. I’m always looking for good ideas. I really appreciate your site. Thank you so much! I would love to see your binder schedule if you are willing to share it.